Time for FIREFLY Friday! 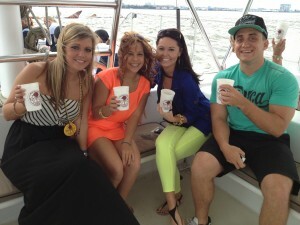 Charleston Harbor Dolphin Sunset Sail Benefitting Susan G. Komen Lowcountry! Put on your charity had and set sail and see all the historic sites from the water! 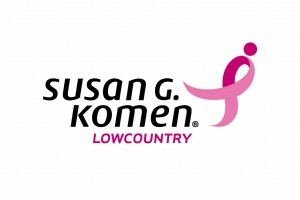 Sponsored by the Firefly Distillery, a wonderful company based right here in the Low Country with proceeds benefiting the Susan G. Komen fight against breast cancer. 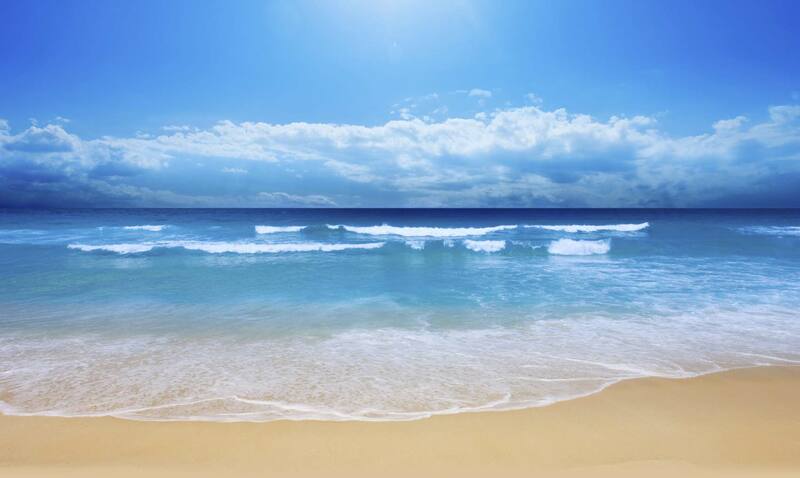 Relax on the water! 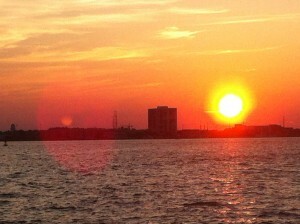 This sail is your must do Friday activity in Charleston! The sail leaves from Shem Creek beside Red’s Ice House on the Charleston Harbor. $35/adult, $25/children 12 years and under. Tickets are non-refundable, and valid only for time & date purchased. Complimentary Water and Soft Drinks. Cash bar for beer, wine and pre-mixed margaritas. Please Note No Firefly Vodka beverages are available aboard PALMETTO BREEZE. As the sponsor, Firefly has giveaways for all guests onboard! Everyone takes a bit of Firefly home! SAILS from 100 Church Street, Mt. Pleasant, SC 29464 beside Red’s Ice House Shem Creek on the Historic Charleston Harbor. PALMETTO BREEZE parking details are e-mailed to you once you have purchased a ticket. Please enter dock area from Coleman Blvd. side of building, or beside Red’s. Firefly, AquaSafaris, Susan G. Komen and the PALMETTO BREEZE crew remind everyone to drink responsibly and please have a designated driver!